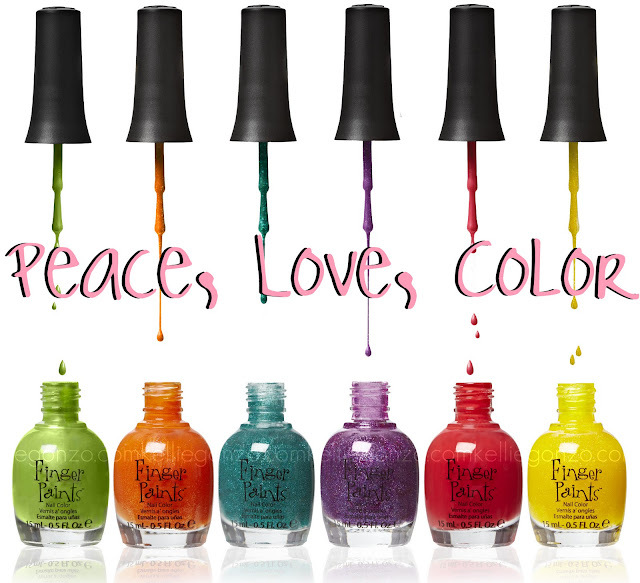 What do you think about these colors from Sally Beauty's nail polish brand FingerPaints? I think they're bright and cheery and perfect for summer pedicures :) Can't wait to see them in person! Their last collection was lovely and this one looks just as fun if not better. Information provided from the manufacturer.